On Thursday 21st March. 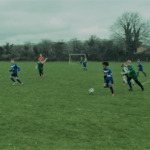 Harrow Way hosted the Primary Town Football tournament. 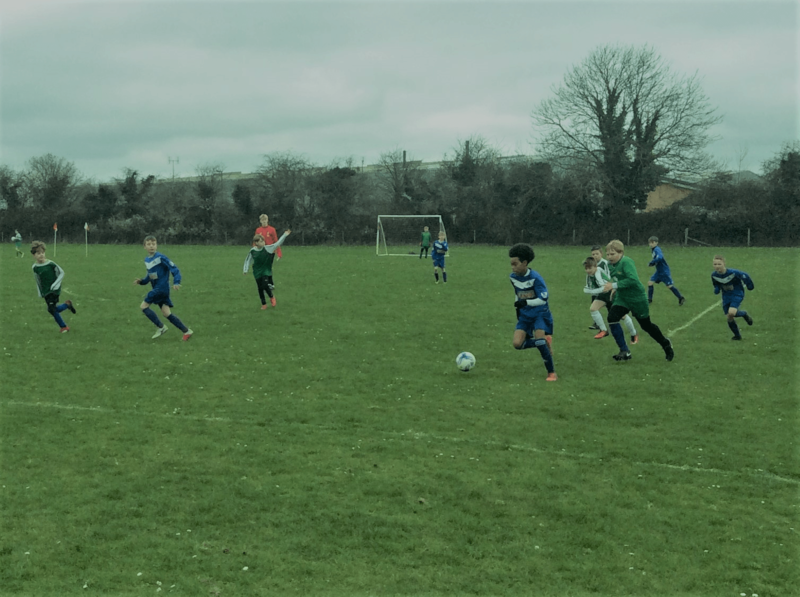 This involved sixteen teams across two rounds of competition and over one hundred and fifty budding footballers. With competition at an all time high and Balksbury not willing to release their grip on the Cup every team fared well in the preliminary rounds with goal scoring kept low throughout. Once teams hit their stride in the knock out phase the keepers were made to work hard and the finishing was of an exceptionally high level. A special mention to Portway C who collected the Fair Play Award for sporting behaviour during the first rounds. The eventual winners of the Plate competition were Balksbury B and the eventual Champions of the Cup competition were Anton A. A huge congratulations to our winners and a fantastic effort from all other teams.